9 Best Companies That Started From scratch at Garages! Success doesn’t happen over the night. Most of the companies take a start from zero. There are many companies have highest rating today, but a few of us know that in the beginning, they started from zero. Can you believe, these companies were using little resources and get lowest turnover? Here is a list of companies that are now considered to be the king of the market, but have taken a start in a garage. 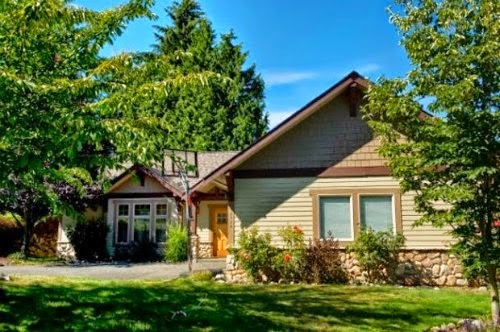 In a true sense, Amazon was started in 1994 and was selling book from a garage. 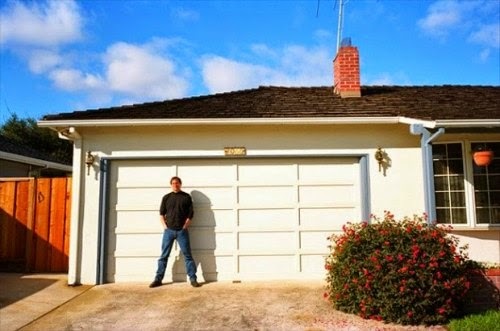 That garage was the property of the Amazon founder Jeff Bezos. It took a year to sell its first book. Today, Amazon is considered to be the best online selling platform. Apple is a well familiar company. You would be amazed to know that the founders of this company started their work from a garage. 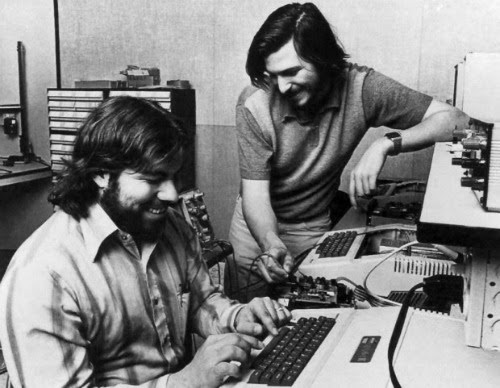 Two young founders, Steve Jobs and Steve Wozniak made 30 manually starting computers. 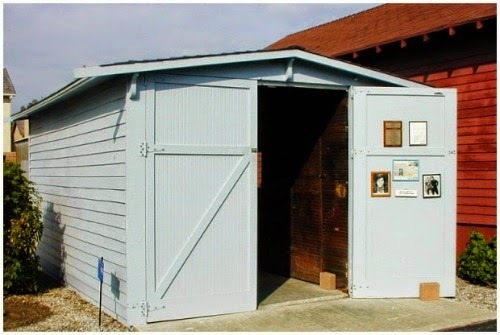 Disney was founded in 1923 in a garage. Walt and Roy Disney were supposed to live with their uncle. 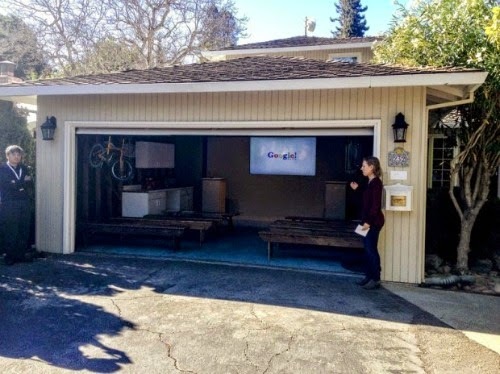 They started their Disney studio in the garage of their new home. It was a small garage where they started their amazing work. Today, Disney is the love of every heart. 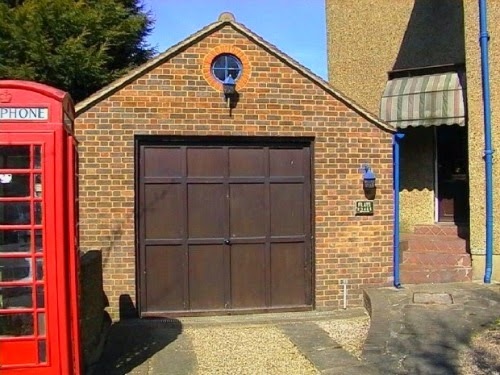 That garage was filmed in Alice in Wonderland. This is the most visited web page today. You won’t believe, it was established in the founder’s friend garage. 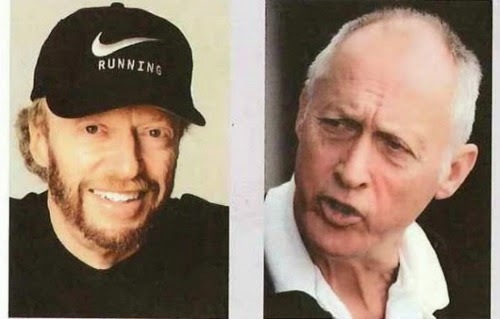 In Stanford, Larry Page and Sergey Brin started their company that we know today as Google. You might be well familiar with this company, but do you know, they started their company from a garage? Yes, William S. Harley and Arthur Davidson planned to attach a motor to their vehicle in order to make it move faster. 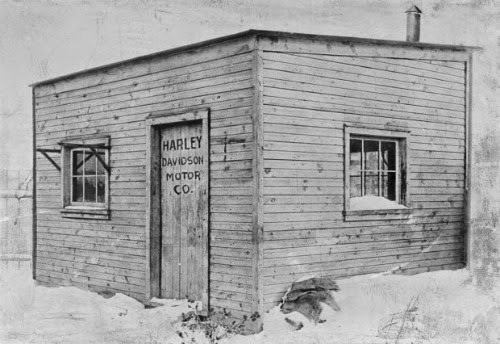 They struggled hard for two years and in 1903, they founded their company Harley Davidson. Microsoft is the best company well known for its control systems. 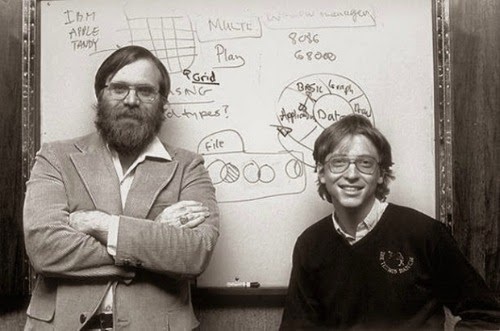 In 1975, Bill Gates and Paul Allen founded Microsoft in a garage. Microsoft sold its first license to IBM for $80,000. This is the best company that manufacture racing cars in the UK. Anthony Colin Bruce built the first racing car in the garage of his father. Now, Lotus cars are considered to be the best racing cars worldwide. If you are an athlete and love to get new, trendy and cool shoes, you will be familiar with Nike. It is one of the best show making company that does business worldwide. Do you know, it was formerly known as Blue Robin Sport? This company was also founded and started working in a garage. In fact, it was started in the trunk of a usual car. 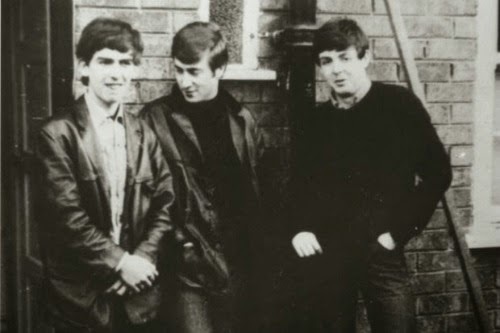 In the garage of John Lennon, this group started making the history. Funny thing is, they were not allowed to use the garage for long because they were used to make lots of noises. So, they had to shift from the garage to the reading garden soon.